Can’t thank you enough for your response to last weeks email blast. I’m glad that our audience understands the importance of making reservations early. 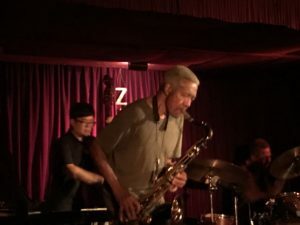 Being able to catch Billy Harper live is not something that you should take lightly. 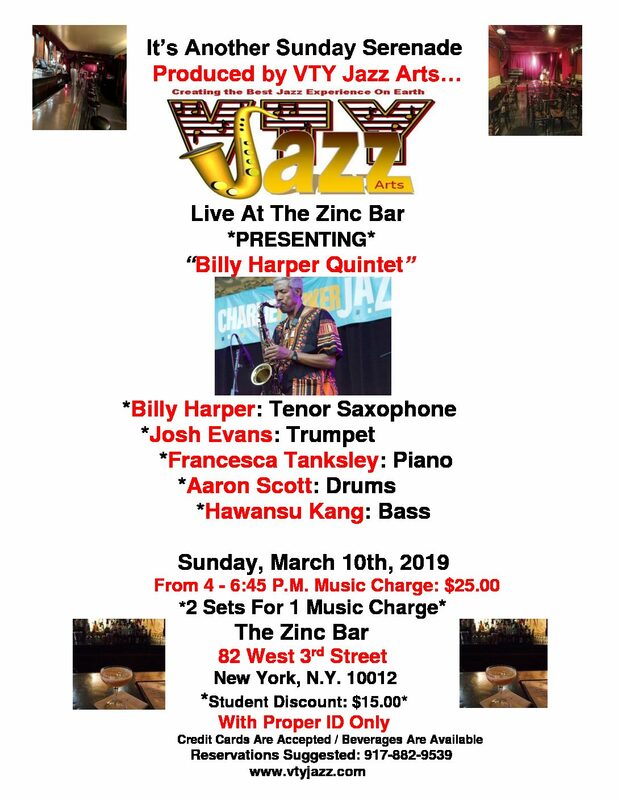 This is one of the great tenor saxophonists of the 21st century and anytime there is an opportunity to catch him in this type of a setting is one you should take advantage of. If you haven’t done so as of yet I strongly suggest you pick up the phone and make your reservation ASAP, 917-882-9539. As I had stated earlier, your reservations shouldn’t be taken lightly. This entry was posted on March 1, 2019 by Sohrab Saadat Ladjevardi.